Annual garage door maintenance and tune-ups are imperative to a healthy and long-lasting garage door! Annual maintenance helps keep your garage door operations quiet, working properly, and reliable. The best way to keep things running smoothly is by properly replacing things, such as garage door openers, when they need to be replaced! 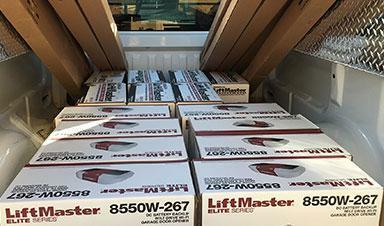 Garage door openers are easy to adjust and the installation process is simple, yet many people seem to overlook this step. We’ve witnessed too many DIY jobs gone wrong and we want to ensure your annual maintenance is done the right way the first time. Commercial companies that rely on their overhead doors understand just how often they get used., and Tthe wear and tear your garage doors experience as a resultrequires maintenance and planning. A neglected door can lead to serious issues, and become a huge safety risk. At Royal Door, we not only install your garage door openers, but help walk you through how to program the openers to your specifications and liking. Save your time and money now by incorporating annual garage door maintenance into your business plan to protect those investments made. Convenient scheduling: Depending on the amount of traffic your doors receive, we have options for 6 month tune-ups or annual tune-ups. Either way it’s critical you stay consistent and create a schedule. 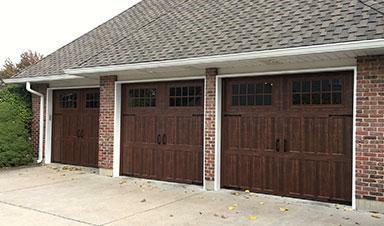 Preventative maintenance is key to having a working and reliable garage door. Contact Royal Door today to setup your planned maintenance inspections!